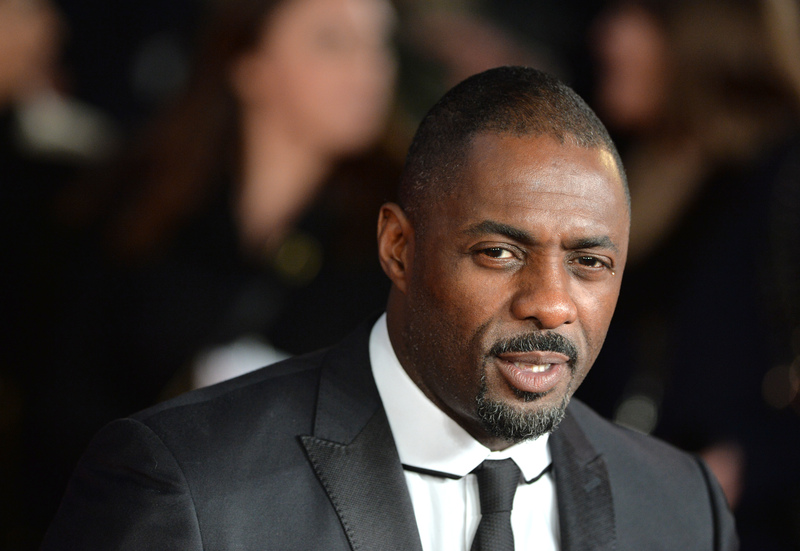 It's a day to rejoice: Apparently, it seems Idris Elba may be the next villain in Star Trek 3. Variety reported on Wednesday that Elba is a favorite to be the main baddie in Star Trek 3, quite possibly as a Klingon: "Early rumors suggest that Klingons would be the main villains in this movie, as they have not had a full presence in previous installments, but sources would not confirm if that was the case." Thanks for nothing, sources. Elba's all but imminent addition to the cast of Star Trek is a victory for the franchise's diversity. He put Japanese-American George Takei, as Lt. Hikaru Sulu, at the helm; African-American Nichelle Nichols, as Lt. Nyota Uhura, in the communications chair; and even attempted to make the Enterprise’s first officer a woman (studio executives rejected that unsavory idea, so the alien Spock took the job). The equality on the U.S.S. Enterprise’s bridge was a watershed moment, both in television history and in Americans’ understanding of social equality. It's not at all surprising to understand that Roddenberry faced pushback and resistance to his choices for casting; equal representation of people of color and women on television is still a dream, though shows like Empire, How To Get Away With Murder and Fresh Off The Boat are destroying that inequality. But that ugly resistance to change hasn't dissolved with time: just Wednesday morning, Deadline published an article including quotes from anonymous sources wondering if there was too much diversity on TV right now. It wasn’t perfect in the 60s when Ricardo Montalbán was cast to play Khan (a character explicitly described in the episode script of Space Seed as being Sikh, from the Northern regions of India). But considering all of the barriers to representation that Roddenberry faced from the television networks, having a brown-skinned man play a brown character was a hard-won victory. It’s disappointing and demoralizing that with the commercial power of Star Trek in his hands, JJ Abrams chose not to honour the original spirit of the show, or the symbolic heft of the Khan character, but to wield the whitewash brush for … what? Cumberbatch played a fine villain, the fact that he was a white man playing Khan lessened the experience. Though we don't know if Elba will be Klingon or some other kind of evil, we do know that if he's cast in Star Trek 3 (which he better be), he will bring the series back to its tradition of representation and equality. And after that, hopefully, Idris Elba will bring that same breakthrough to the James Bond franchise.